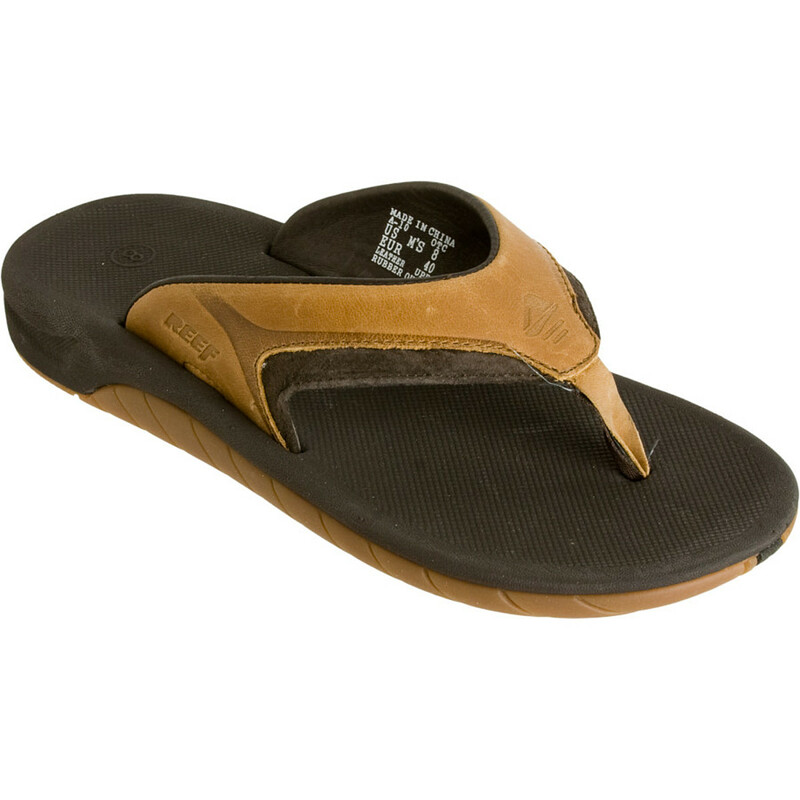 The Reef Leather Slap II Flip Flops help maintain your dignity after your failed attempt at a pick-up line turns into a giant red handprint on your face. 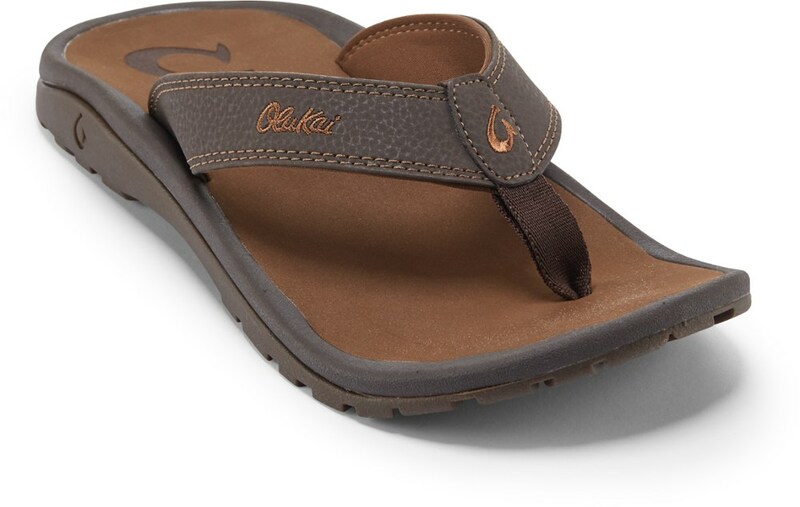 The embossed-leather upper and super-comfy pigskin lining won't stop the stinging in your right cheek--but hey, at least your feet are comfortable. 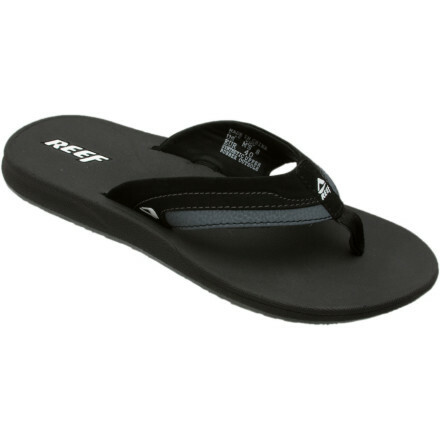 Reef Mens Leather Slap II - Sale - A reef classic updated comfortable, leather upper with emboss details. 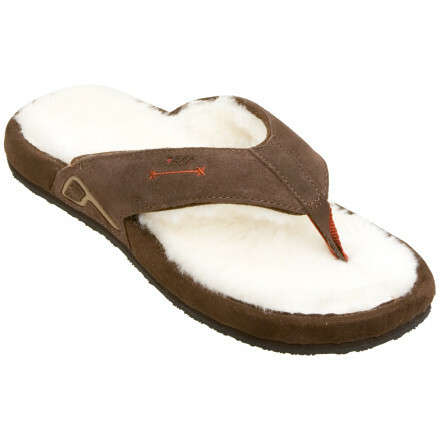 Soft padded pigskin lining. 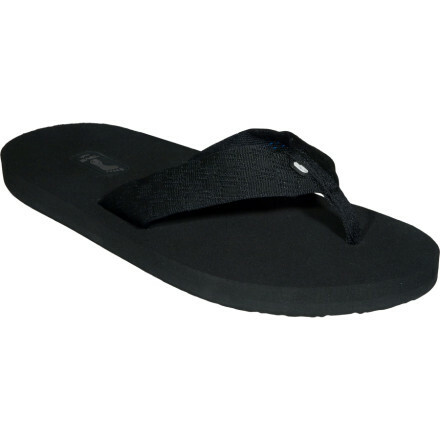 Original slap contoured compression molded EVA footbed with anatomical arch support. 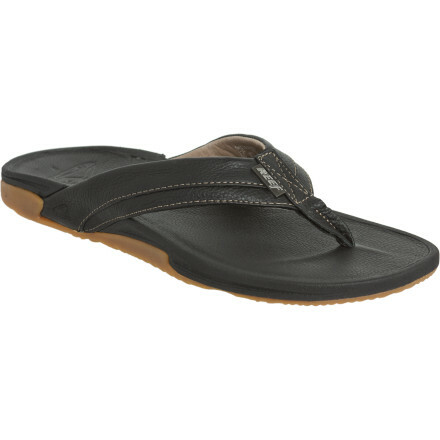 Durable non marking rubber outsole. 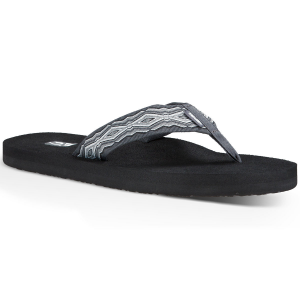 The Reef Men's Slap II Sandal is not available from the stores we monitor. It was last seen January 9, 2018	at Backcountry.com.